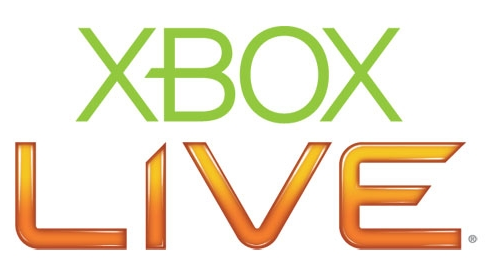 This week there is a huge amount of content on sale through Xbox Live. XBL is running their own deals in conjunction with a 2K Games Publisher Sale. The Xbox Live deals have been posted on Major Nelson, but for some reason haven’t quite gone into effect (besides Ms Splosion Man, that is active). I will update this as soon as I see them active. I don’t want to keep you waiting any longer so here are the deals this week. There you have it folks your Xbox Live Deals of the week. Stay tuned for more deals and as always you can follow us on Twitter @GamersAbstract and like us on Facebook for more content.